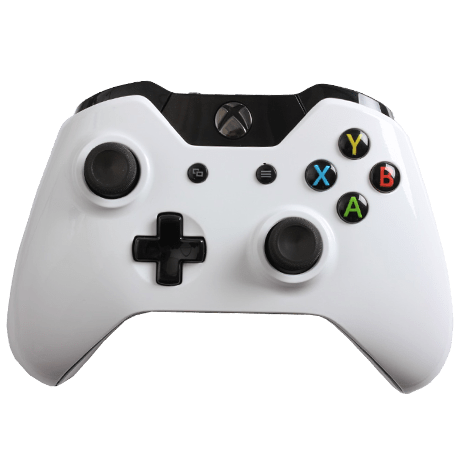 PC Drivers for the Xbox One Controller are now available for download ! Very soon you’ll be able to use your Xbox One controller on your Windows computer. 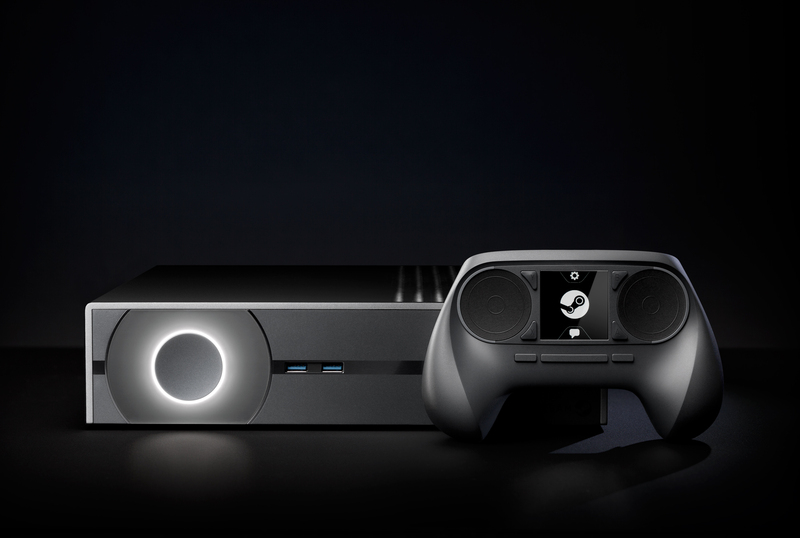 Hands-on press coverage of Steam Machines and the Steam Controller ! AMD Radeon™ R9 Series Graphics ! Steam Machines will use AMD Graphics too ! The next generation of AMD graphics processors ! AMD only provides 3D Mark Fire Strike scores for performance. 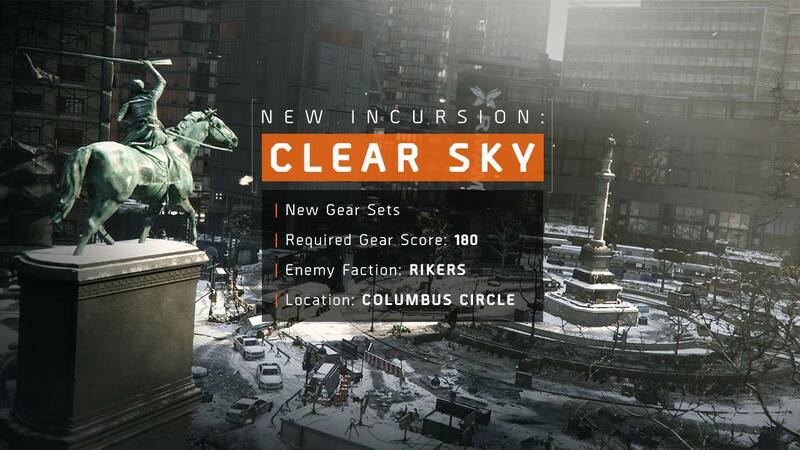 I assume they are using the final score, and not the “graphics score” although they were unclear. The R7 250 is the low end card of the group with 1GB of GDDR5. Performance, according to 3DMark scores (>2000 on Fire Strike), is expected to be about two-thirds of what an NVIDIA GeForce GTX 650 Ti can deliver. Then again, that card retails for about ~$130 USD. 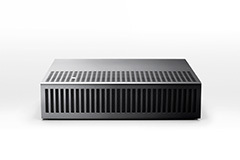 The R7 250 has an expected retail value of less than < $89 USD. 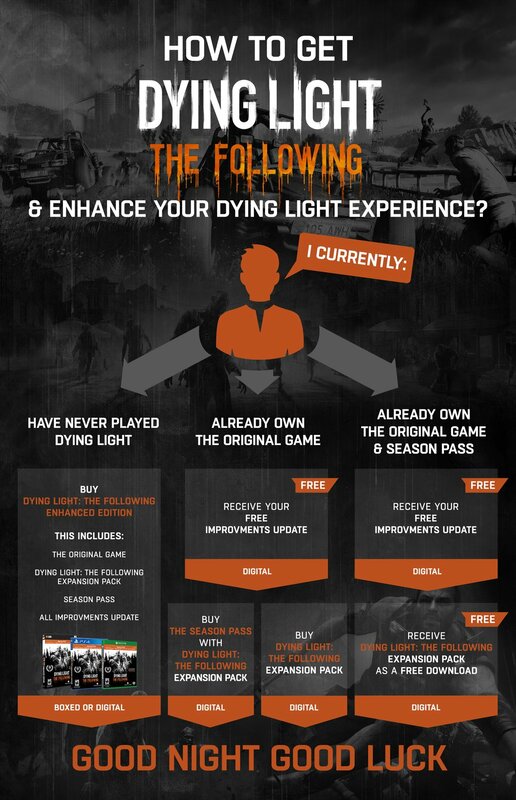 This is a pretty decent offering which can probably play Battlefield 3 at 1080p if you play with the graphics quality settings somewhere around “medium”. This is just my estimate, of course. The R7 260X is the next level up. The RAM has been double over the R7 250 to 2GB of GDDR5 and its 3DMark score almost doubled, too (> 3700 on Fire Strike). This puts it almost smack dab atop the Radeon HD 6970. The R7 260X is about $20-30 USD cheaper than the HD 6970. 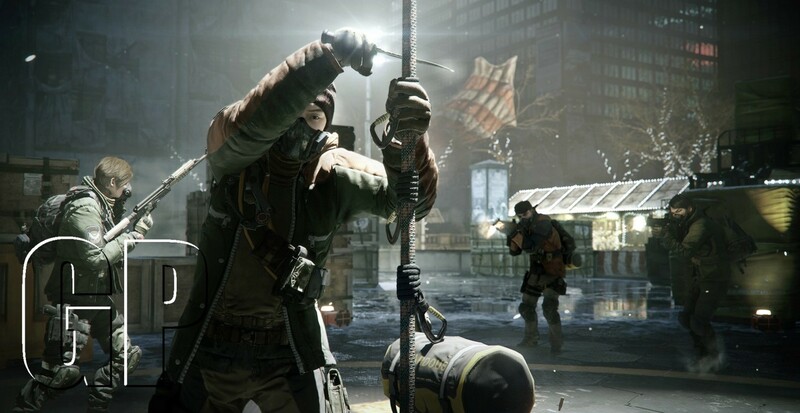 The R7 is expected to retail for $139. Good price cut while keeping up to date on architecture. The R9 270X is the low end of the high end parts. 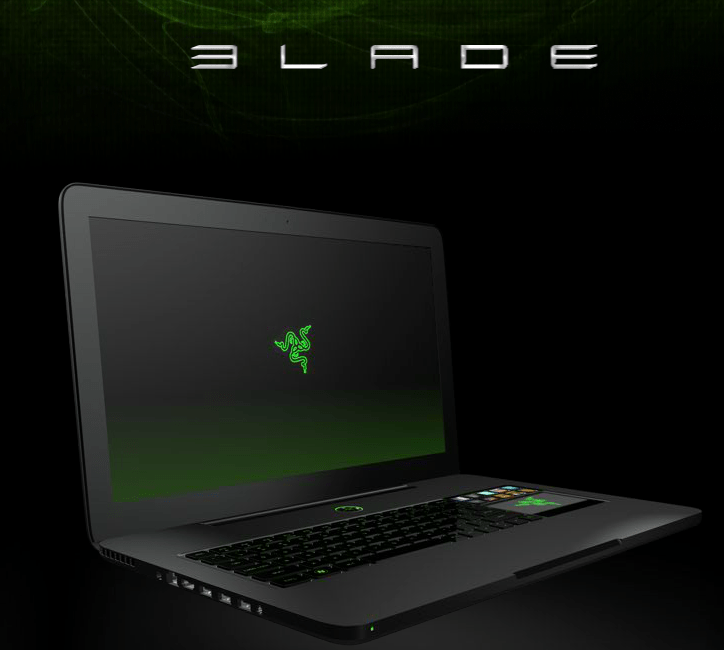 With 2GB of GDDR5 and a 3DMark Fire Strike score of >5500, this is aimed at the GeForce 670. The R7 270X will retail for around ~$199 which is about $120 USD cheaper than NVIDIA’s offering. The R9 280X should be pretty close to the 7970 GHz Edition. It will be about ~$90 cheaper with an expected retail value of $299. 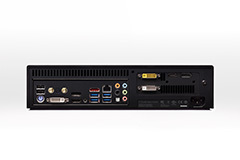 It also has a bump in frame buffer over the lower-tier R9 270X, containing 3GB of GDDR5. Not a lot is known about the top end, R9 290X, except that it will be the first gaming GPU to cross 5 TeraFLOPs of compute performance. 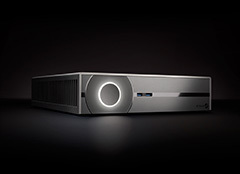 To put that into comparison, the GeForce Titan has a theoretical maximum of 4.5 TeraFLOPs. If you are interested in the R9 290X and Battlefield 4, you will be able to pre-order a limited edition package containing both products. Pre-orders open “from select partners” October 3rd. For how much? Who knows. AMD GPU Lineup Announced: R9 and R7 Series | PC Perspective. A new way to play your entire Steam library from the sofa. 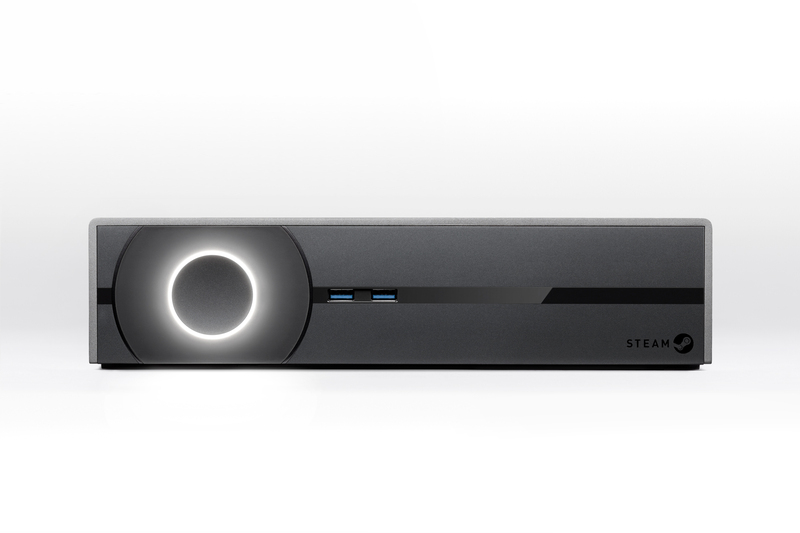 Join the Steam hardware beta and help us shape a new generation of gaming. 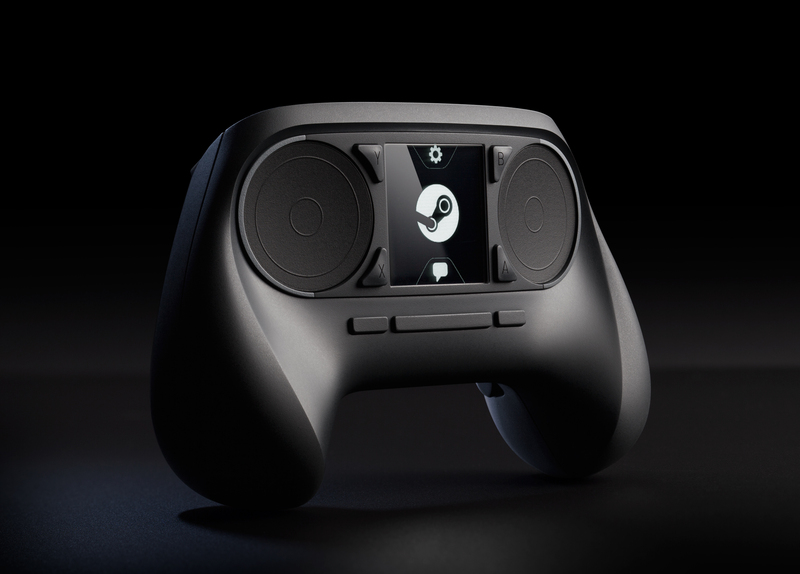 The Steam Controller is designed to work with all the games on Steam: past, present, and future. Even the older titles in the catalog and the ones which were not built with controller support. (We’ve fooled those older games into thinking they’re being played with a keyboard and mouse, but we’ve designed a gamepad that’s nothing like either one of those devices.) We think you’ll agree that we’re onto something with the Steam Controller, and now we want your help with the design process. Traditional gamepads force us to accept compromises. We’ve made it a goal to improve upon the resolution and fidelity of input that’s possible with those devices. The Steam controller offers a new and, we believe, vastly superior control scheme, all while enabling you to play from the comfort of your sofa. Built with high-precision input technologies and focused on low-latency performance, the Steam controller is just what the living-room ordered. 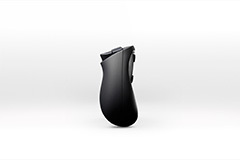 In the center of the controller is another touch-enabled surface, this one backed by a high-resolution screen. This surface, too, is critical to achieving the controller’s primary goal – supporting all games in the Steam catalog. The screen allows an infinite number of discrete actions to be made available to the player, without requiring an infinite number of physical buttons. The Steam Controller was designed from the ground up to be hackable. Just as the Steam Community and Workshop contributors currently deliver tremendous value via additions to software products on Steam, we believe that they will meaningfully contribute to the design of the Steam Controller. We plan to make tools available that will enable users to participate in all aspects of the experience, from industrial design to electrical engineering. We can’t wait to see what you come up with. Is this the same beta as the Steam machines one, or is it separate? Same. So you only need to sign up once. How does the beta work? When will it start? How will you choose participants? 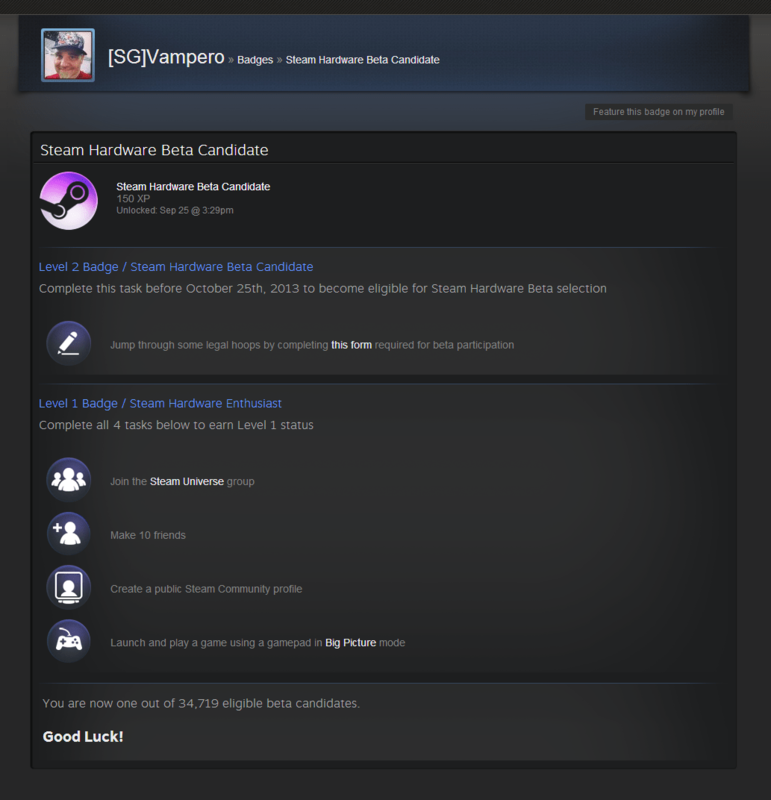 Please see the FAQ on Steam Machines, because it covers lots of important questions. I’m a happy Steam customer happily using my happy mouse and keyboard. I don’t want a controller? You can’t make a sentence into a question by just putting a question-mark at the end. But we’re happy you’re happy, and by all means keep using whatever input method makes sense for you. Rest assured, we won’t abandon you. We love mice and keyboards, too. 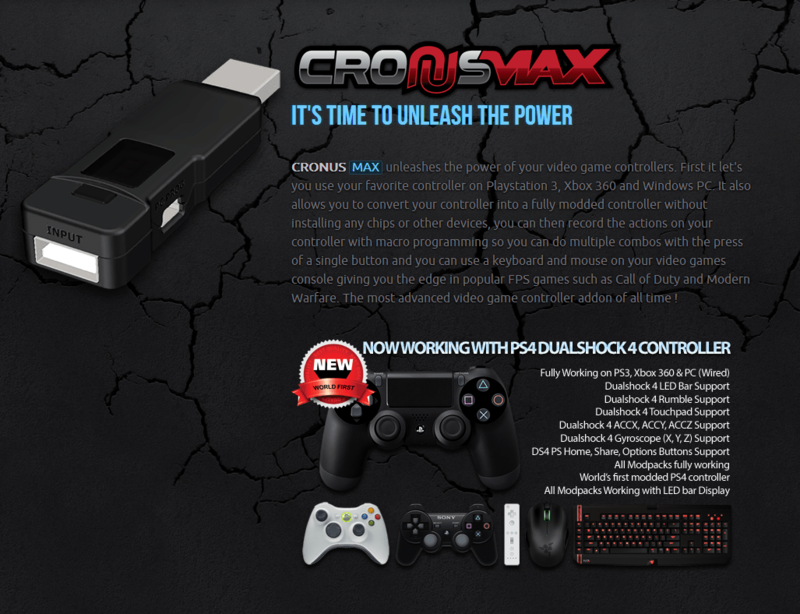 Can I use a controller if I don’t have a Steam machine? Yes. It’ll work very well with any version of Steam. 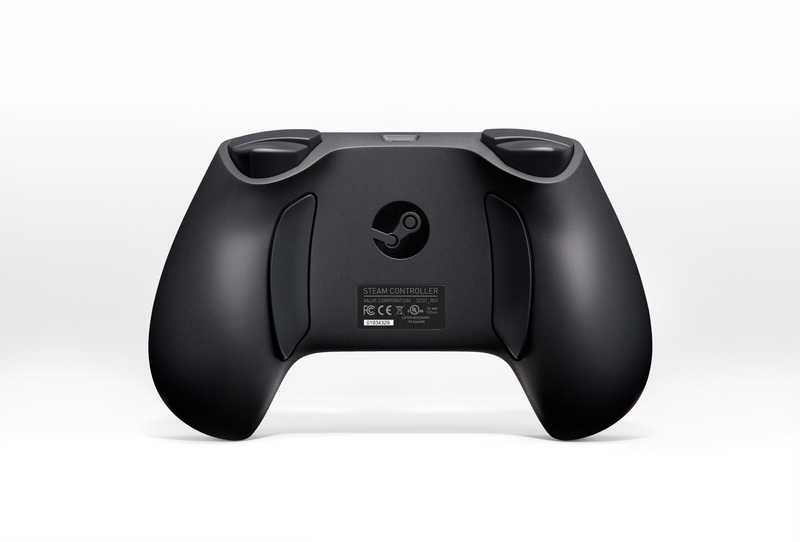 I’m a developer – how can I include support for the Steam Controller in my game? On the same day that our prototype controllers ship to customers later this year, the first version of our API will also be made available to game developers. How will the beta controller differ from the one that’s for sale next year? There are a couple important differences: the first 300 or so beta units won’t include a touch screen, and they won’t be wireless. Instead, they’ll have four buttons in place of the touch screen, and they’ll require a USB cable. We’re done with our announcements, and we promise to switch gears now and talk specifics over here in our Steam Universe community group. Also we’ll talk soon about the design process and how we’ve arrived at our current prototype. (We’ll post detailed specs next week for our living room SteamOS prototype, too. )We look forward to working together with you to design the future of Steam in the living room. 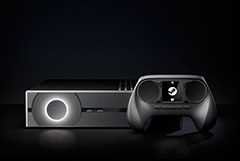 Steam Box Coming in 2014 ? 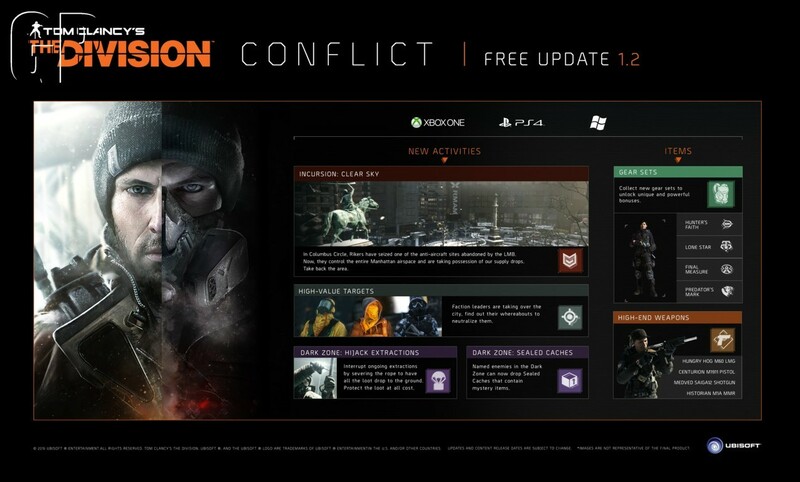 Looks like we will see a Steam Box in 2014 !?! We will have to wait and see ! 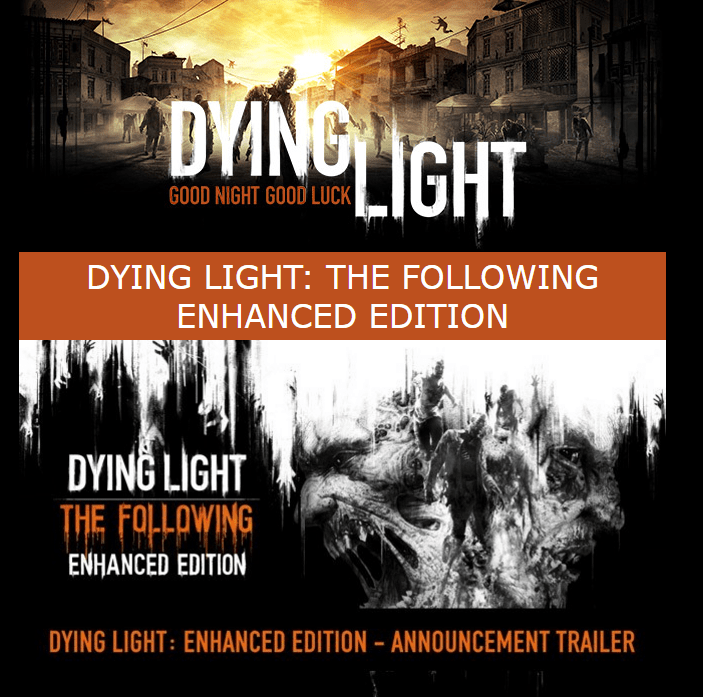 Day Z – E3 Screenshots and Gameplay ! 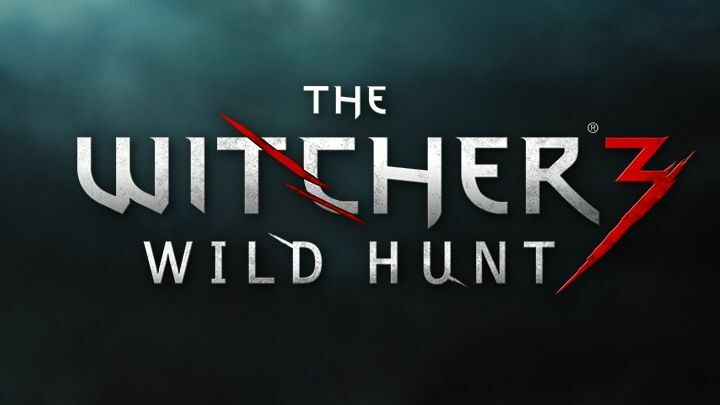 The Witcher 3: Wild Hunt is the final episode of the award-winning RPG series and the last part of the legend of Geralt of Rivia. The Witcher 3: Wild Hunt is the most robust and breathtaking game ever created by CD Projekt RED. Open-world, free-roaming exploration is an adventure in itself as the player will gallop through war-ravaged lands, sail misty waters and track down dangerous beasts for money. 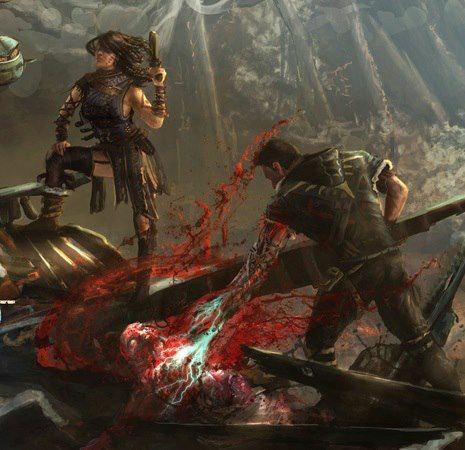 An improved combat system will allow players to feel like a real monster-hunter, a witcher who uses his superior senses and fighting skills to survive in a dark fantasy world–while he embarks on a quest to save his loved ones. The new core mechanics of The Witcher 3: Wild Hunt immerse the player in the experience completely, with no Quick Time Events, only intuitive RPG gameplay. Now we will witness the reality 63 years after nuclear holocaust. 63 years after Day Zero. And we will do it three times. 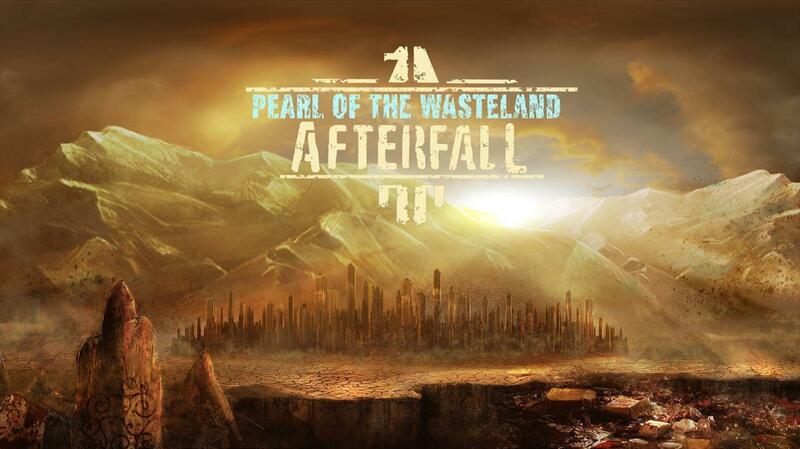 What is the Pearl of the Wasteland? A search of ones own identity, legendary City of Wonders and roots of civilization in the world destroyed by war. Every character in game imagines Pearl as something different; for some it is a lost treasury filled with unimaginable wealth, for others last bastion of humanity where life thrives just like it did before the Day Zero. There is more than a few visions of the Pearl of the Wasteland in the game what evokes in a player a sense of something fugitive, elusive, almost mythical. Pearl of the Wasteland is humanity in times when civilization is but a distant memory. On the barren wastelands where survival is the only thing that matters, the last treasure that almost no one can afford is to remain human. Every soul perceives Pearl as something different –we want to present the same story as told by three different heroes with different motivations, experience and desires. Players be able to control three different characters whose paths might cross at certain points. Although they will share a similar goal, the road, just like the Pearlitself, is unique for Reaper, Hope Iriv and Rottgar Iriv. Every episodewill take around 1,5-2 hours to finish. Recreation of the original Afterfall world setting –environments, characters, weapons, sounds, music etc.